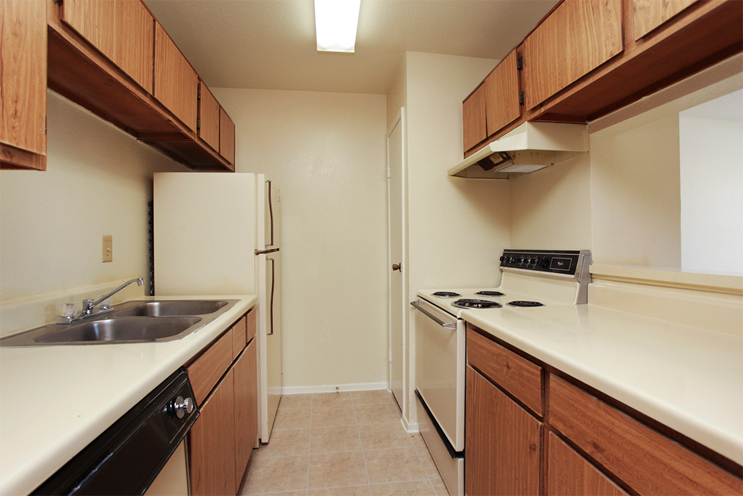 At Inwood Grove, our welcoming community offers a variety of amenities to our residents. 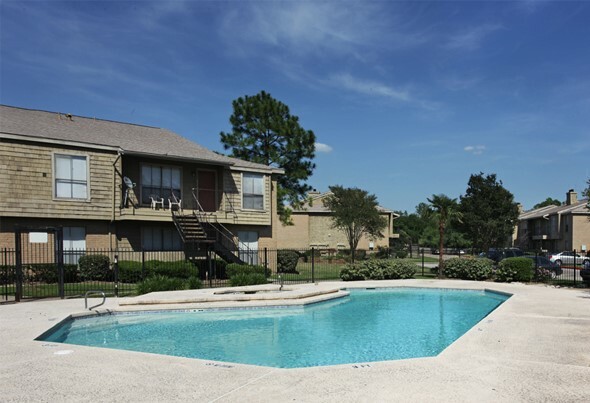 Nestled among manicured grounds, beautiful trees and a refreshing pool, Inwood Grove Apartments provide you the ultimate in relaxation with all the comforts you desire. 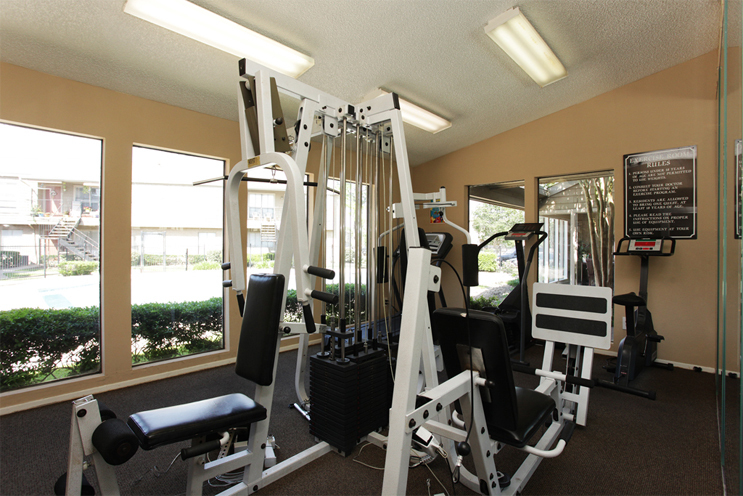 We take pride in our community and are constantly looking for ways to improve the lives of our residents. Our amenities showcase our community and the lifestyle our residents enjoy. 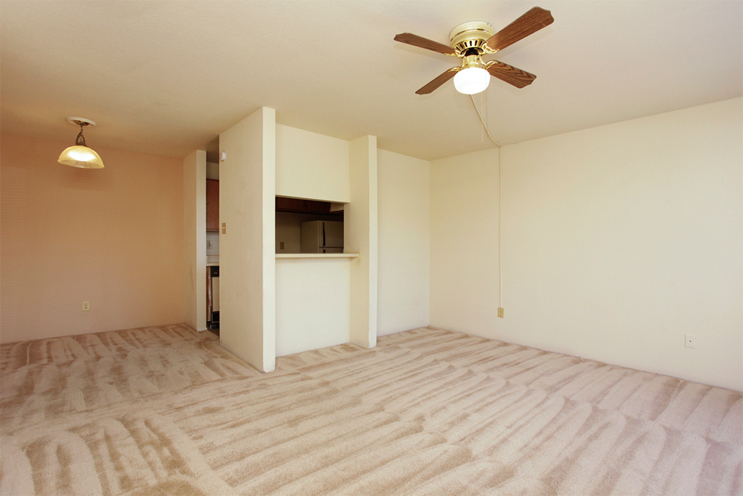 With an attentive management and maintenance staff, our residents are proud to call Inwood Grove home!